These colorful handmade pillow covers are a great way to add a fresh new look to any room! Each cover features original shawn sargent designs custom printed onto organic cotton sateen, a soft fabric with a luxurious feel. These hand-sewn covers feature envelope closures (no hard zippers or buttons), triple-stitched stress points for durability, and a coordinating solid fabric on back. All covers are made to ensure a snug, professional fit. Covers are removable, washable and organic. ≈≈ Pillow inserts are included with the 10"x16" and8"x16" pillow sizes. ≈≈ Pillow inserts for the 18", 16", and 12" pillows are available for purchase. Be sure to select the insert size that matches your pillow cover. 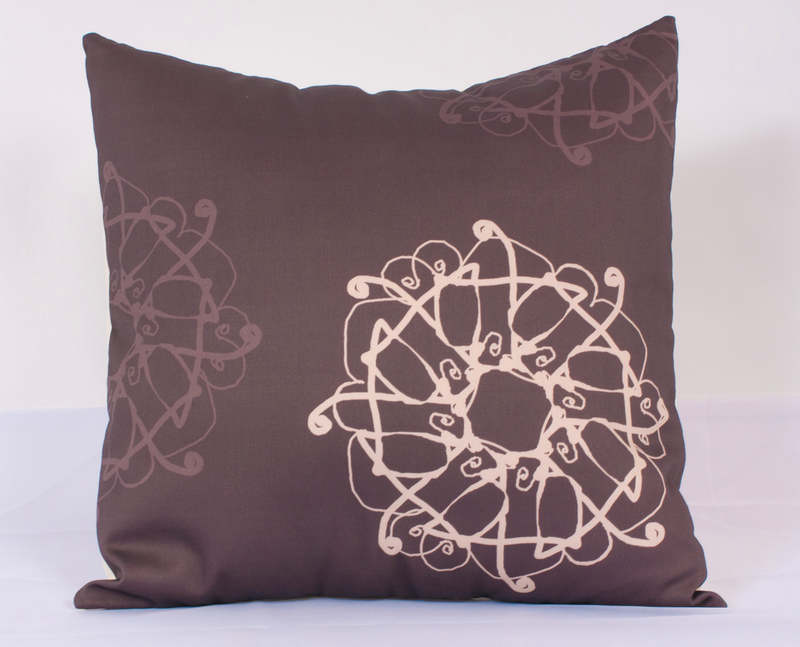 ≈≈ Note: The size and position of design patterns may change slightly according to pillow size. Some designs are available only in select sizes.